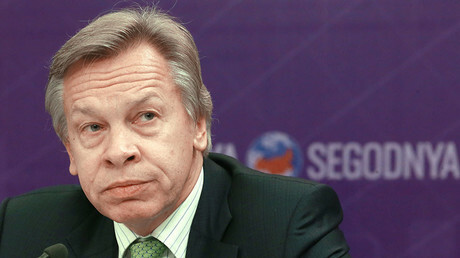 A senior Russian lawmaker told reporters that US President Donald Trump had “shown his real face” in signing a fresh sanctions bill against Russia, adding that PM Dmitry Medvedev was right when he called the current state of relations a trade war. “Defining all this as a trade war is very right and correct. The masks are off – Trump has shown his true face. For him US interests are the only thing that matters. 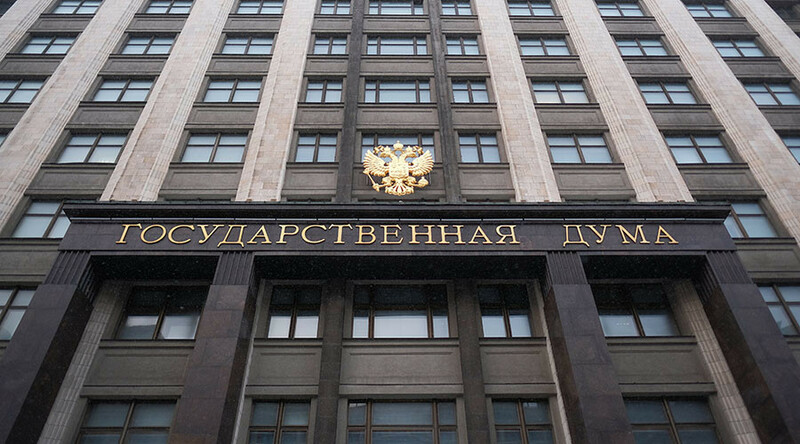 America needs markets to sell its products, they don’t need Ukraine and have no interest in the Crimean issue – these are all invented excuses that allow them to slap sanctions on Russia and clear the markets for the US companies producing energy resources and weapons,” the first deputy chairman of the State Duma Committee for Defense and Security, Aleksandr Sherin, said in comments with Life.ru news site. “Trump is no puppet. That is just a convenient position – he pretends to be a very kind person with a good attitude to Russia who experiences pressure from ‘hawks’ in the Senate and is forced to take harsh measures. Trump is simply shifting the blame.” he added. “From the very beginning Trump could not meet with the Russian president – he had set out different priorities for himself. When they eventually met they talked for two hours and after that Trump signs another bill, thus ending the discussion if he intended to improve the relations with Russia or to continue the economic war against our country,” Sherin stated. The comment came shortly after Russian Prime Minister Dmitry Medvedev published a statement on his Facebook page, saying that by signing the bill that allows for new sanctions against Russia the US president had destroyed all hope for improvement in bilateral ties. 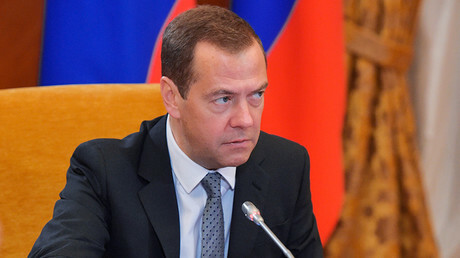 “It is a declaration of a fully-fledged economic war on Russia, unless a miracle happens,” Medvedev wrote. He also warned the US side of a “few consequences,” and blasted the White House for showing weakness and inability to withstand internal political pressure. The “Trump administration has shown its total weakness by handing over executive power to Congress in the most humiliating way,” Medvedev wrote. On Wednesday, Trump signed the bill imposing new sanctions on Russia (and also on Iran and North Korea), simultaneously stating that the motion was “seriously flawed” and blasting the US Congress for applying tremendous pressure on himself in order to see the bill signed into law.